Lei Jun comments on Weibo about equipping Type-c ports on a Redmi smartphone. All you need to know. Xiaomi is one of the best seller smartphone makers in the Indian market with its popular Redmi brand. Now the company has confirmed that the brand is going independent like Honor acts like a separate brand from Huawei. 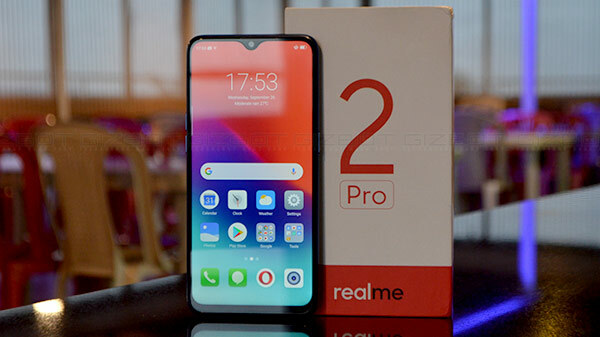 The reason given by CEO, Lei Jun for this change was to allow the two brands, Xiaomi, and Redmi to focus on their high-end and budget segments smartphones. Today, Jun posted some comments on Weibo about equipping Type-c ports on a Redmi smartphone. According to his comments, he was asking his followers whether they will like the Type-C port on Redmi phone or they want the typical MicroUSB ports only. He also added that this might increase the cost of the phone. Meanwhile, he didn't confirm that the upcoming 48-megapixel Redmi smartphone will sport this USB standard. His sudden interest in this topic indicates that the company is wrapping up on the micro USB ports and heading to Type-C ports. 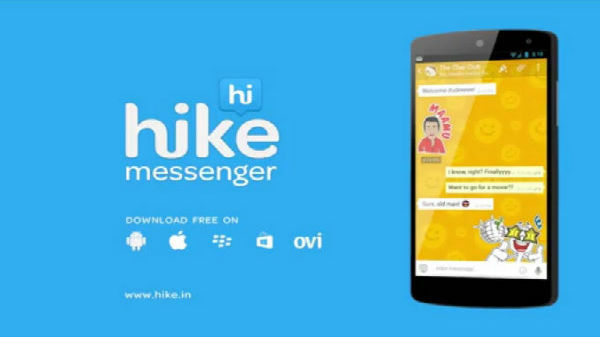 The launch of the upcoming smartphone is scheduled for January 10. Let's see what Redmi is going to bring to the table this time. The mid-range and budget segment smartphone from Redmi always sports MicroUSB port. 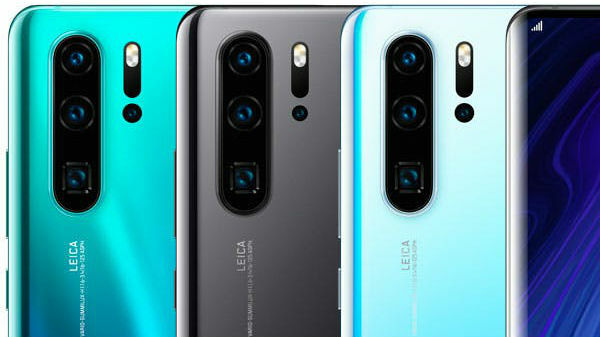 USB Type-C connectors were first debuted with the LeTv Trio -the Le Max, Le 1 Pro and Le 1. At that time it was expected that Type-C ports are going to be the mainstream in the market by the end of 2018. But still, a lot of smartphones are launched with MicroUSB port in the market. 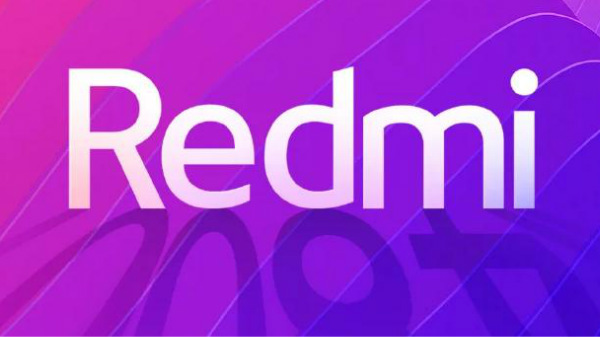 The company has confirmed that the upcoming Redmi smartphone will sport a 48MP camera sensor. According to TENAA certification, the smartphone includes a gradient design. 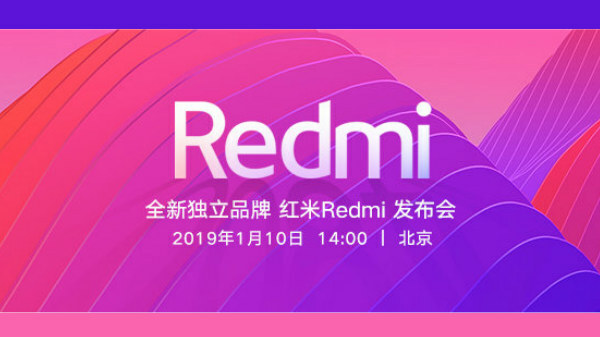 The upcoming Xiaomi Redmi smartphone is said to be powered by Qualcomm Snapdragon chipset (600 or 700 series chipset) clubbed with at least 4 GB of RAM and 64 GB of internal storage. The device is most likely to have an all-glass unibody design with a water-drop notch display on the front.